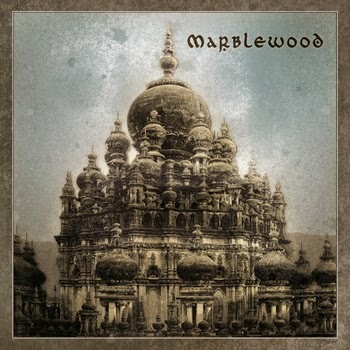 Marblewood is a classic and blues rock band from Zurich, Switzerland. 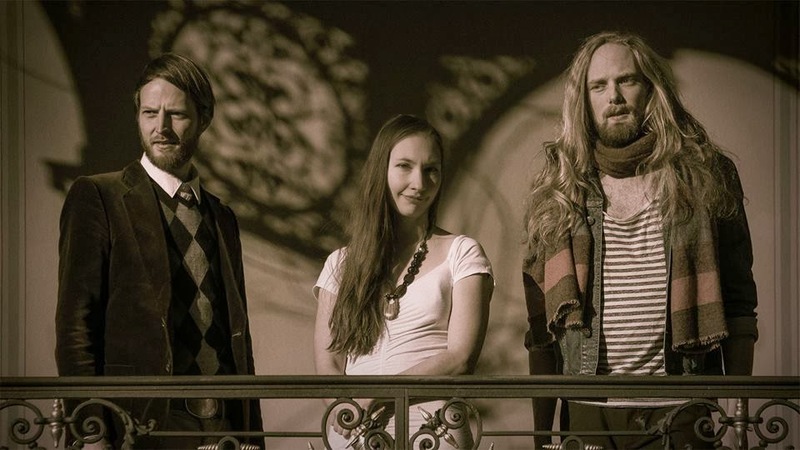 Below you will find their self titled debut album, 6 tracks of brilliant guitar work mixed with an organ infused, psychedelic atmosphere. Its as if the Doors and Deep Purple had a child that has finally grown to maturity. You definitely want to check this one out!